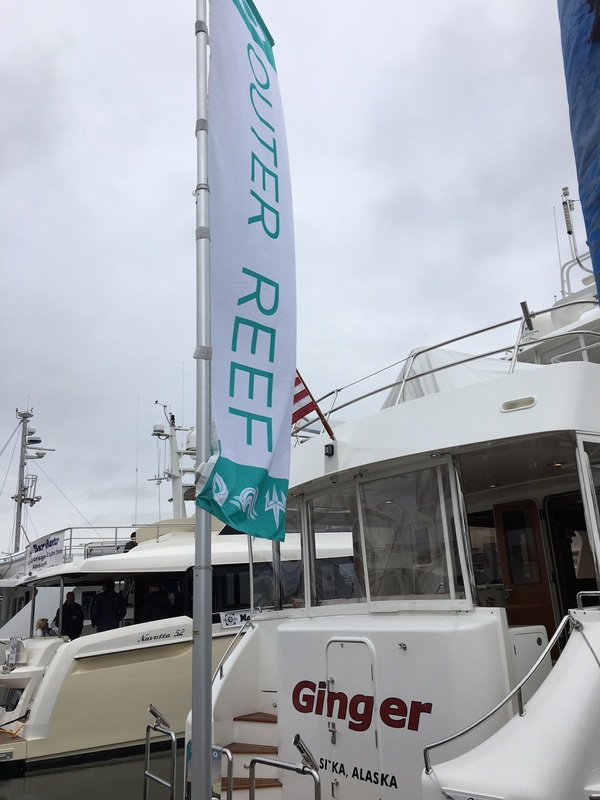 Outer Reef Yachts participated in the May 19th - 21st, 2016 Anacortes Trawler Fest, which was a rousing success. M/Y ‘Ginger’, a 2009 Outer Reef 650 Classic Series Yacht on Display for sale, received rave review from attendees. Ginger’s presentation is that of the look and feel of a new yacht, a testament to the build quality of Outer Reef and the care her owners have given her. At Outer Reef, our daily goal is to exceed expectations, and those that visited Outer Reef at the show confirmed this was certainly the case.